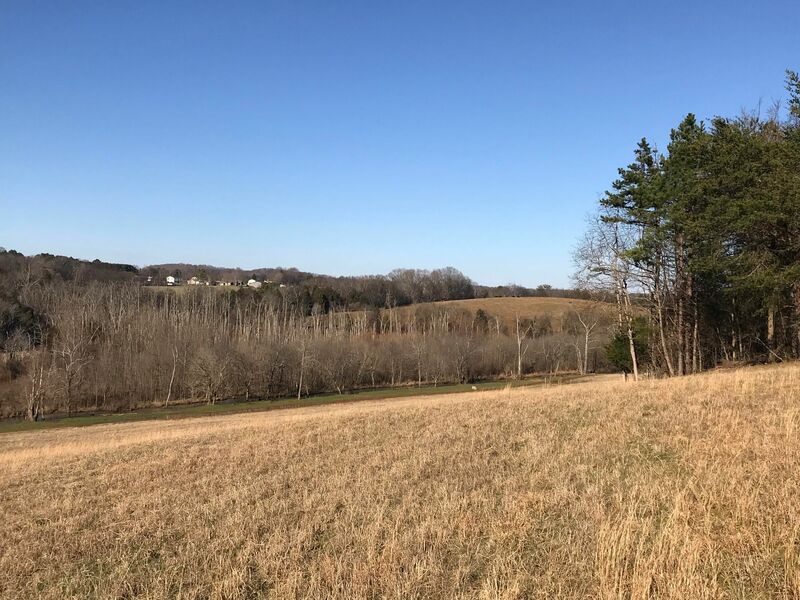 Public Remarks: This farm is a rare opportunity to purchase substantial acreage in a growing part of Loudon county. 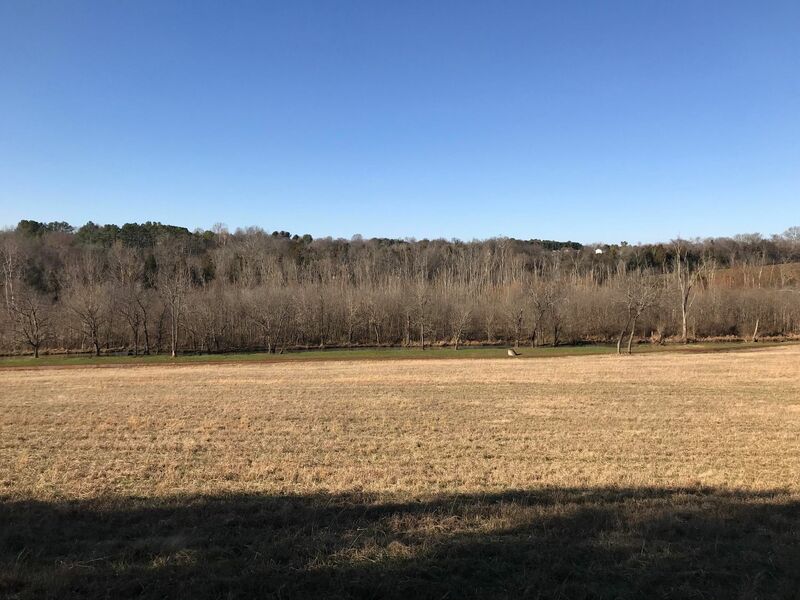 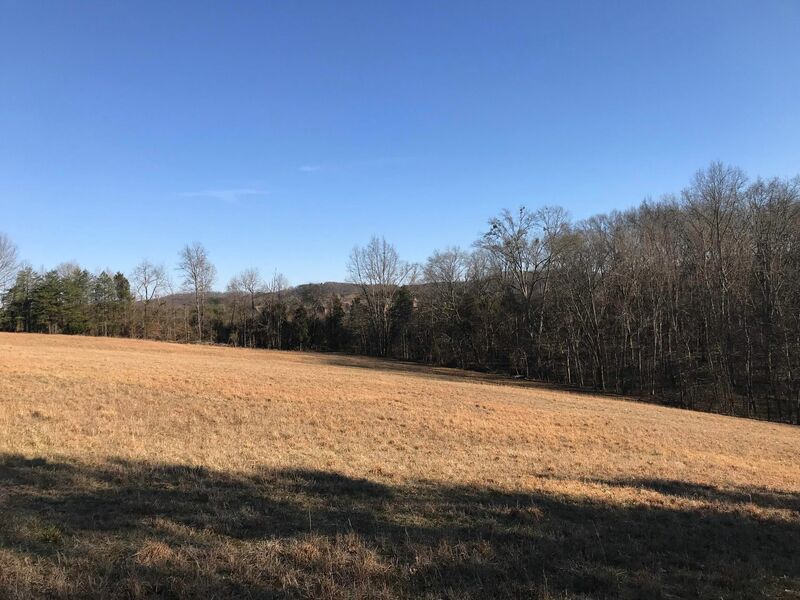 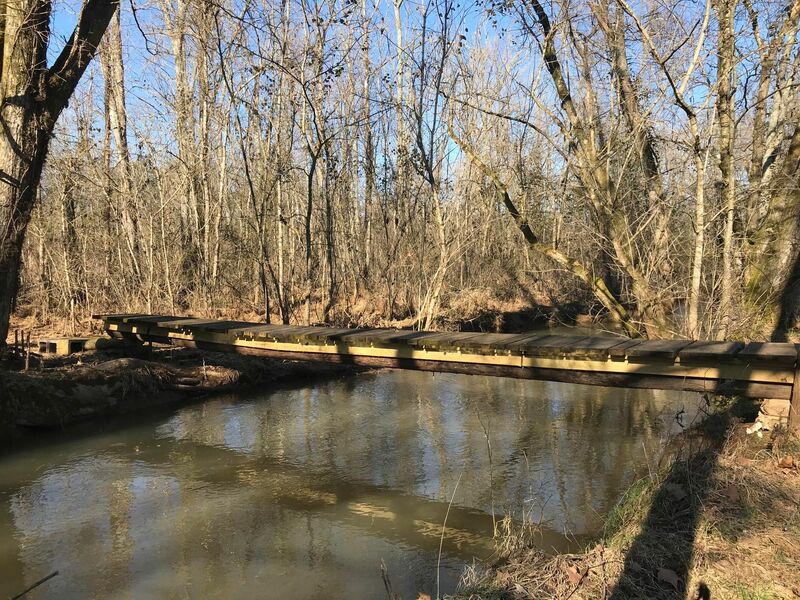 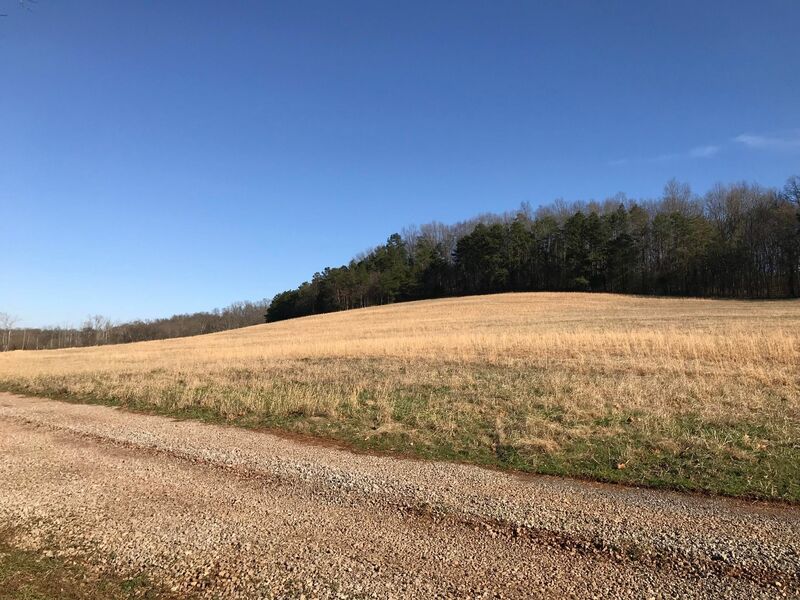 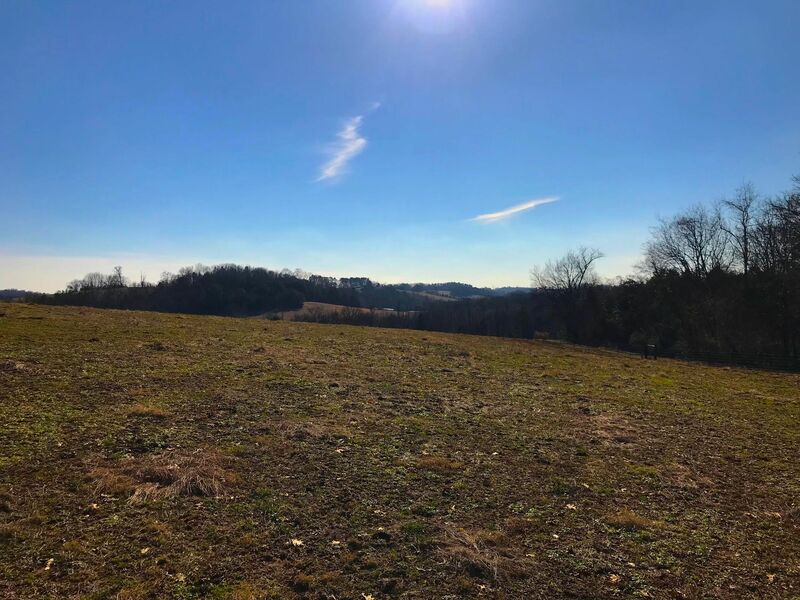 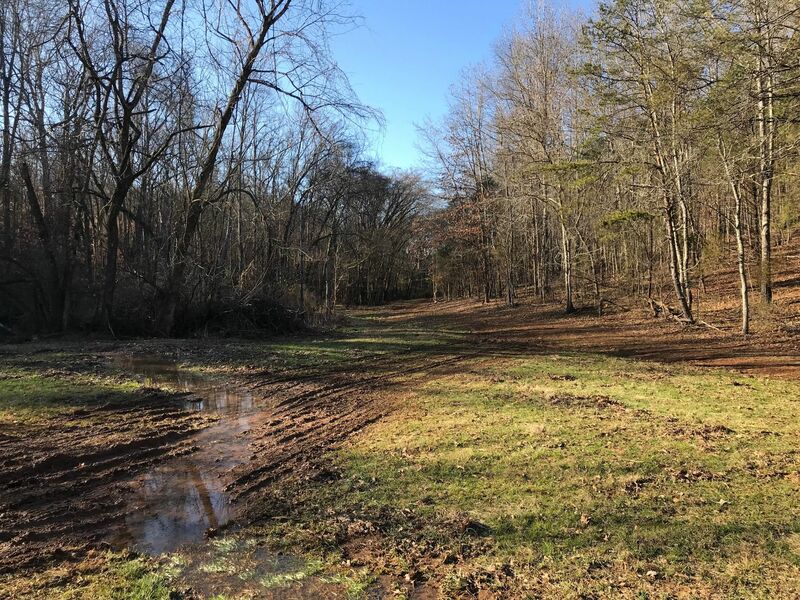 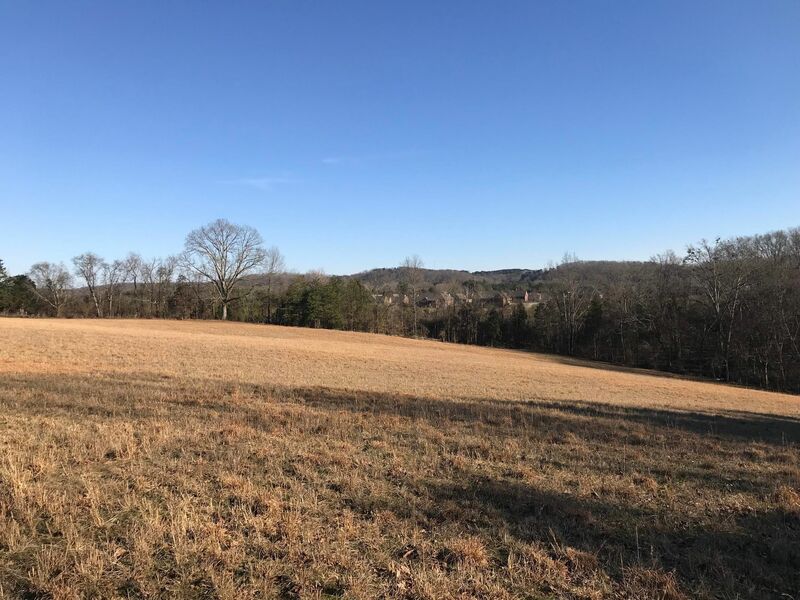 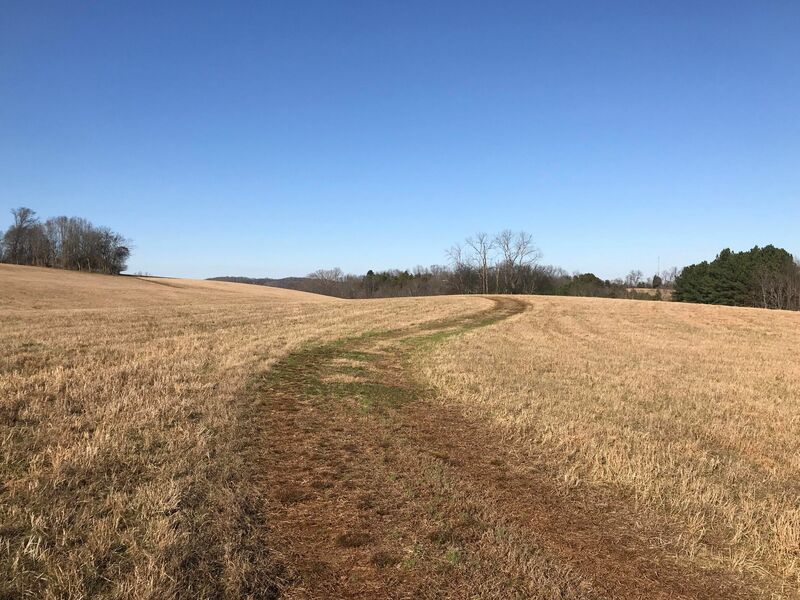 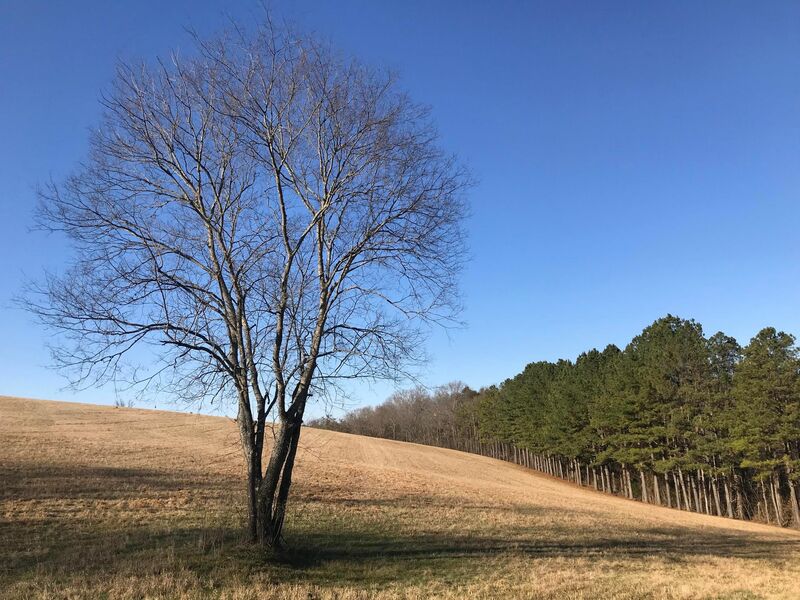 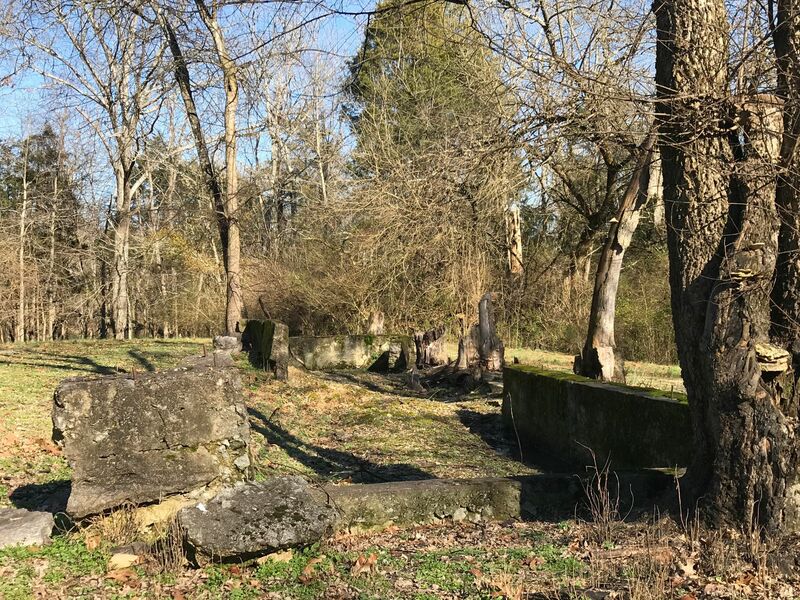 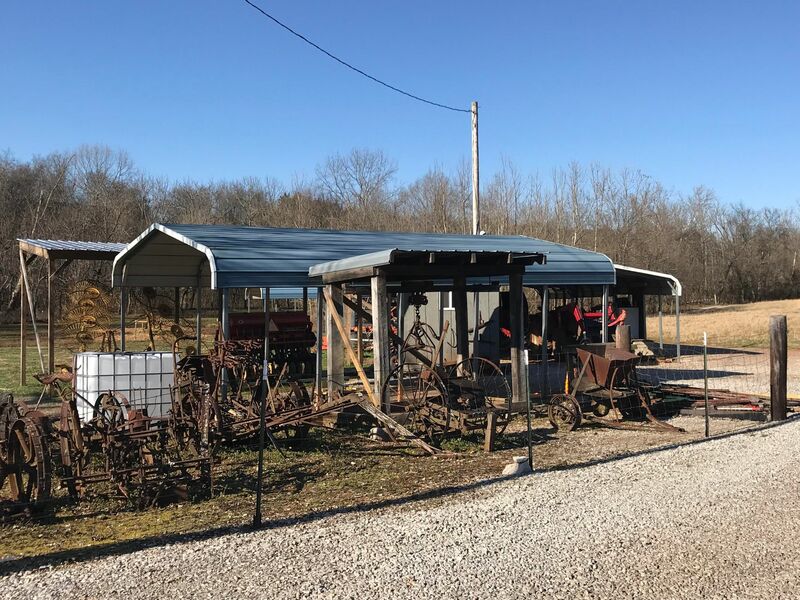 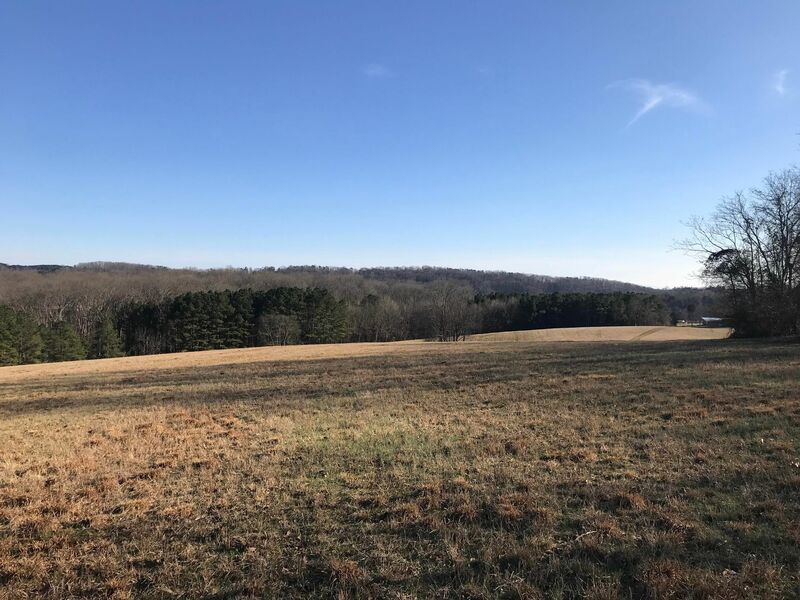 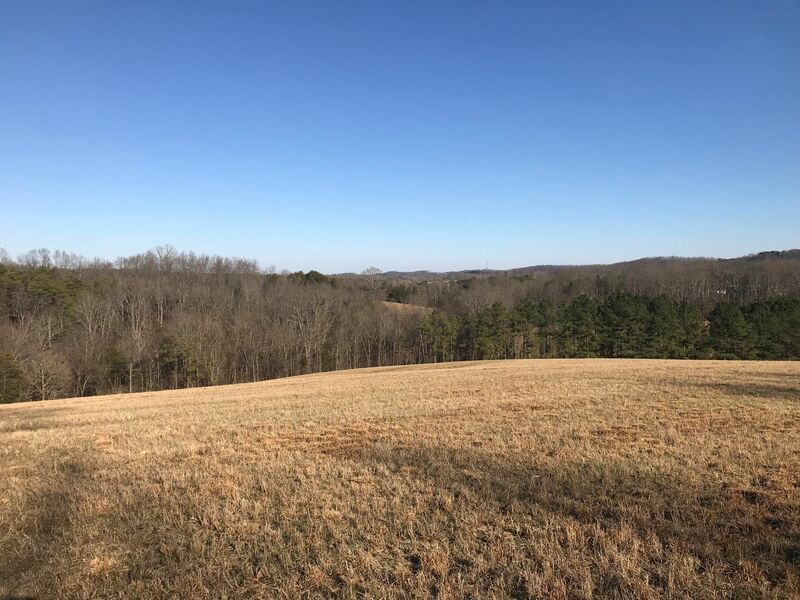 Located just west of the Knox County line, and minutes from Fort Loudon Lake and Lenoir City, the property consists of 214 acres of hardwood forest, pasture and creek bottom. 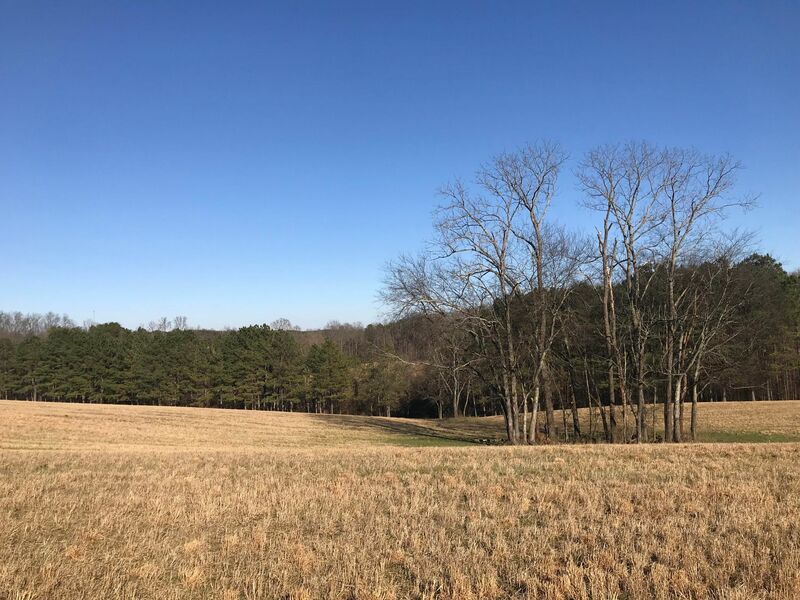 The farm has over 3800' of frontage on Muddy Creek, approximately 55 acres of mature woodland , and 115+- acres of pasture. 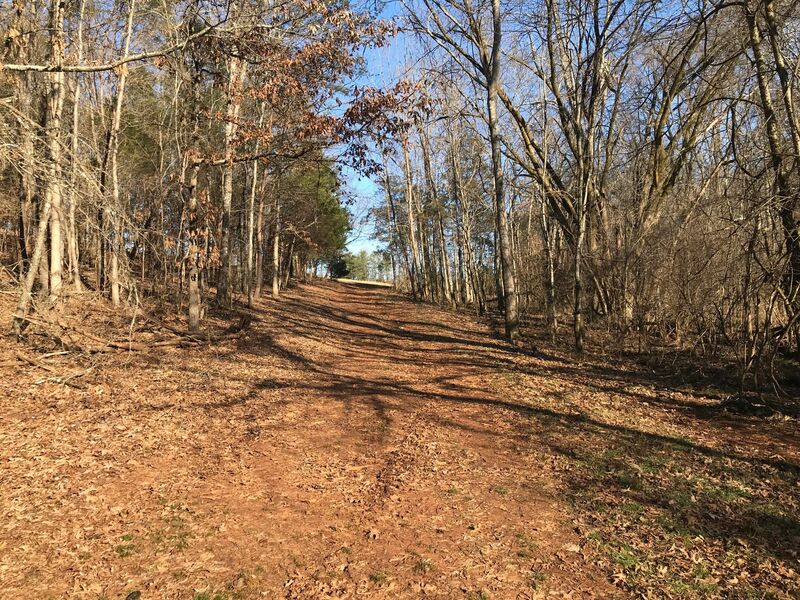 The natural features make this property an exquisite estate, but the tract is also suitable for development. 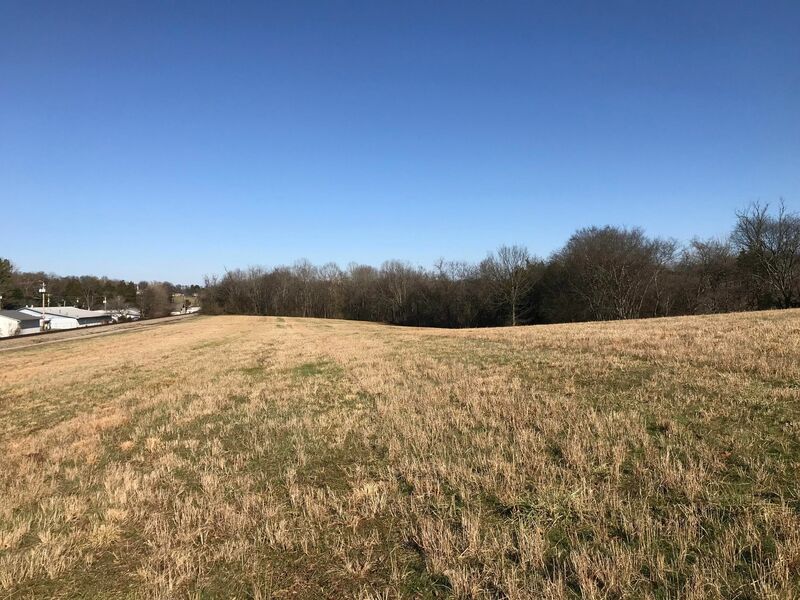 PUD approval would allow for up to 500+ units, while city annexation could allow 6.1 units/acre. 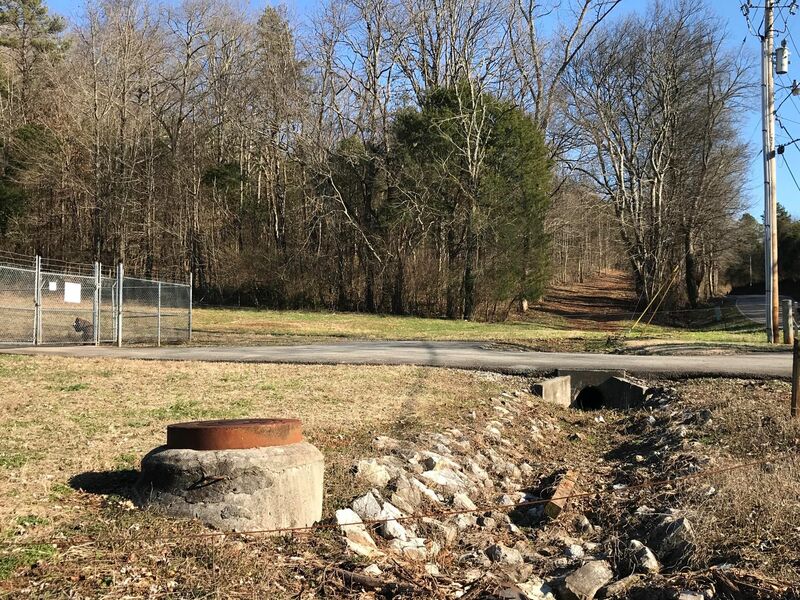 A sewer main runs along Muddy Creek to a pump station at Lakeview road, and then continues another 1800'+ along Lakeview. 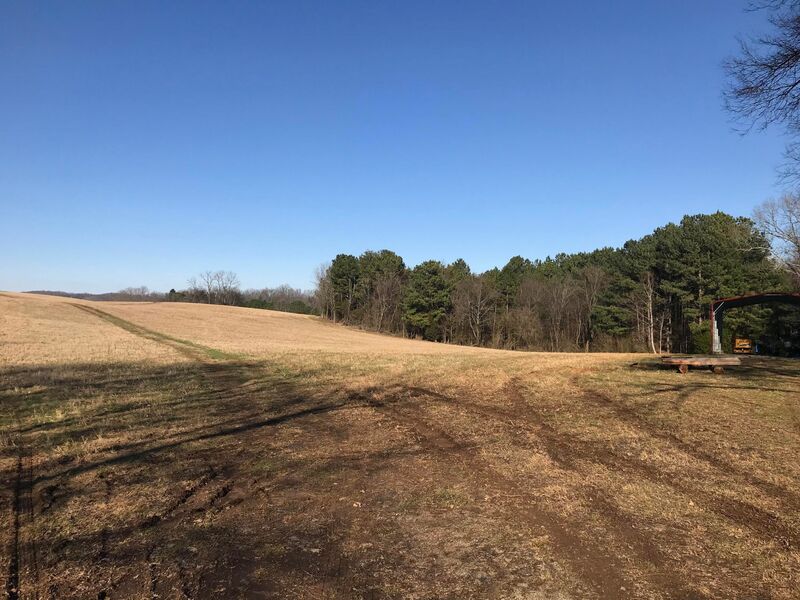 The tract has access to three phase power, water, gas and cable. 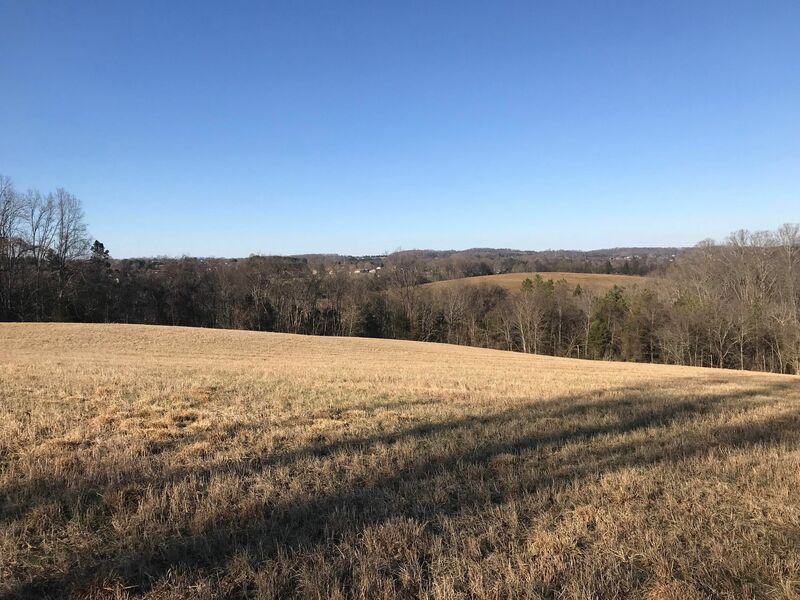 From Knoxville, TN travel I-40W (approx 18,5 miles) to Watt Road exit 369, travel on Watt Road to US-11 S and Muddy Creek Road (approx 6.3 miles) to Martel Road. 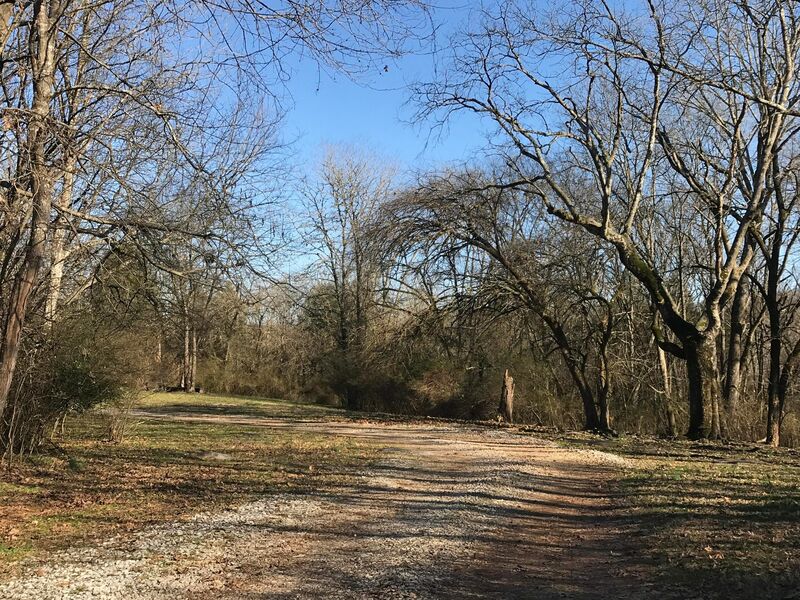 Turn right onto Martel, then left onto Lakeview. 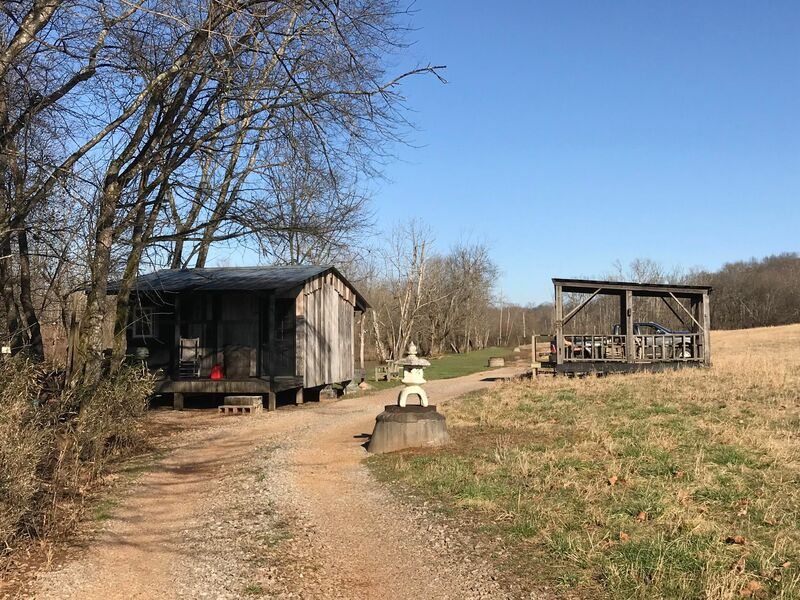 Property begins just past the railroad tracks on the left. 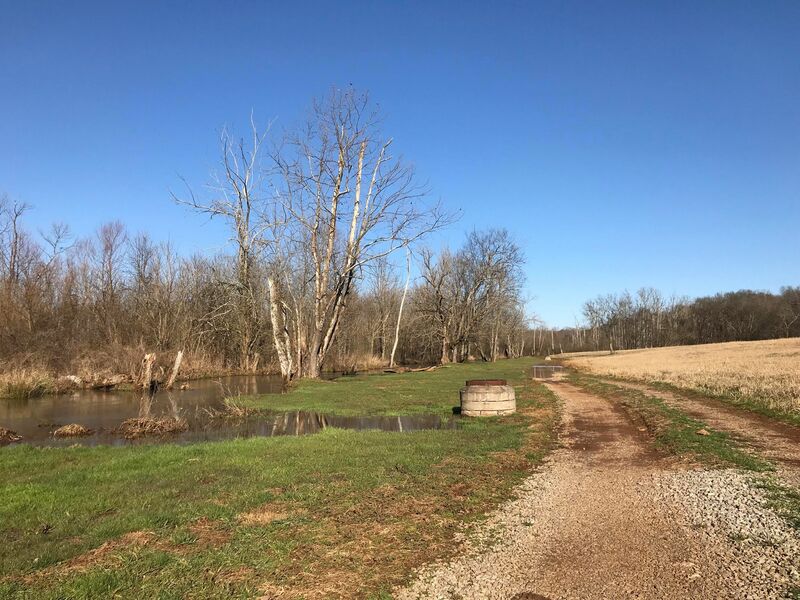 [Directions] => From Knoxville, TN travel I-40W (approx 18,5 miles) to Watt Road exit 369, travel on Watt Road to US-11 S and Muddy Creek Road (approx 6.3 miles) to Martel Road. 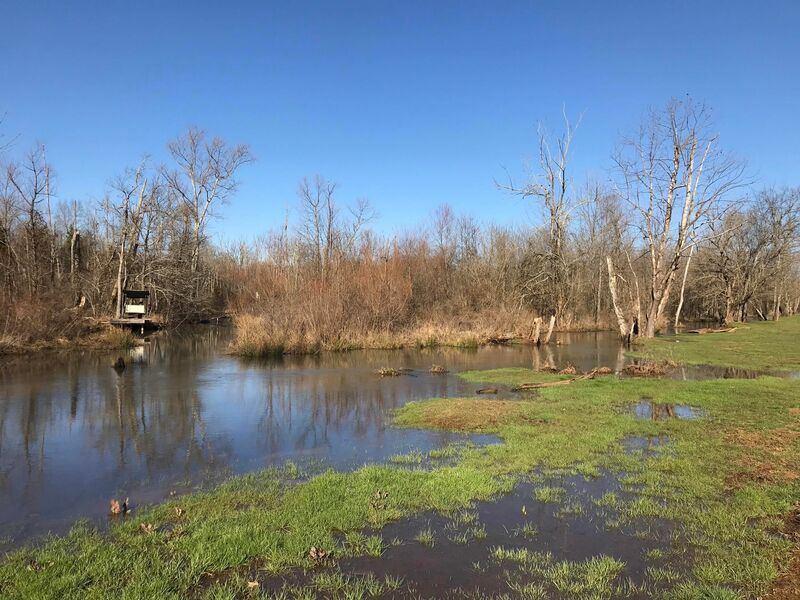 Turn right onto Martel, then left onto Lakeview. 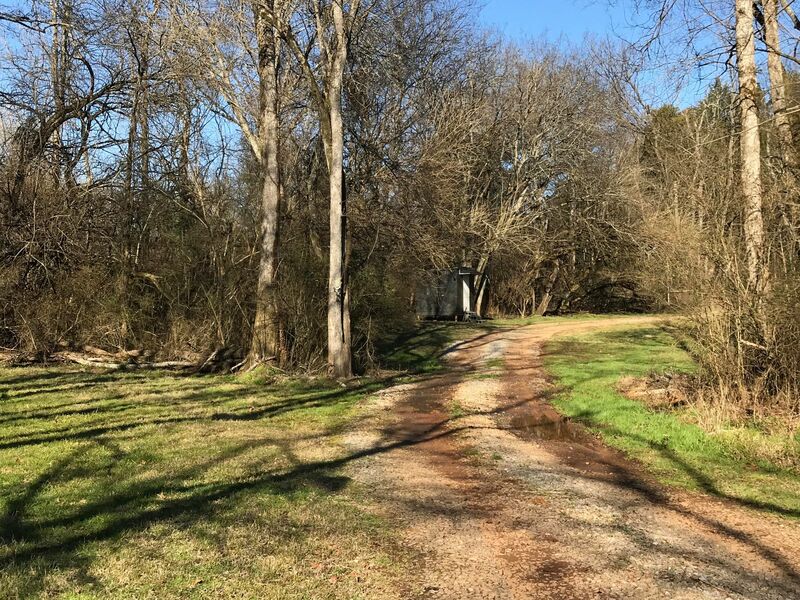 Property begins just past the railroad tracks on the left. 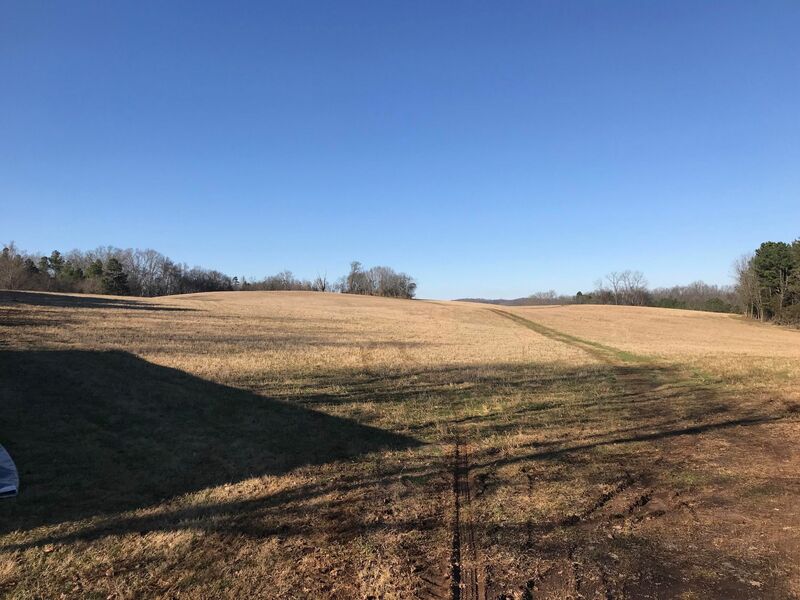 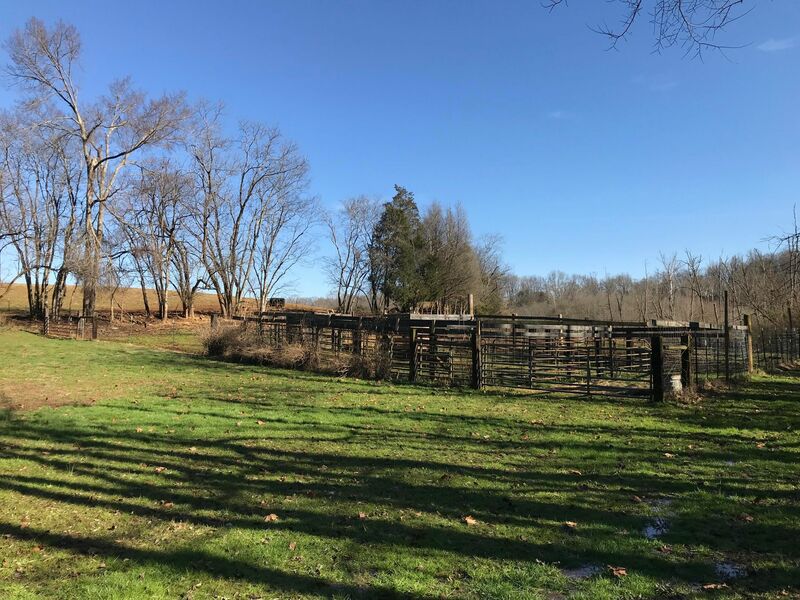 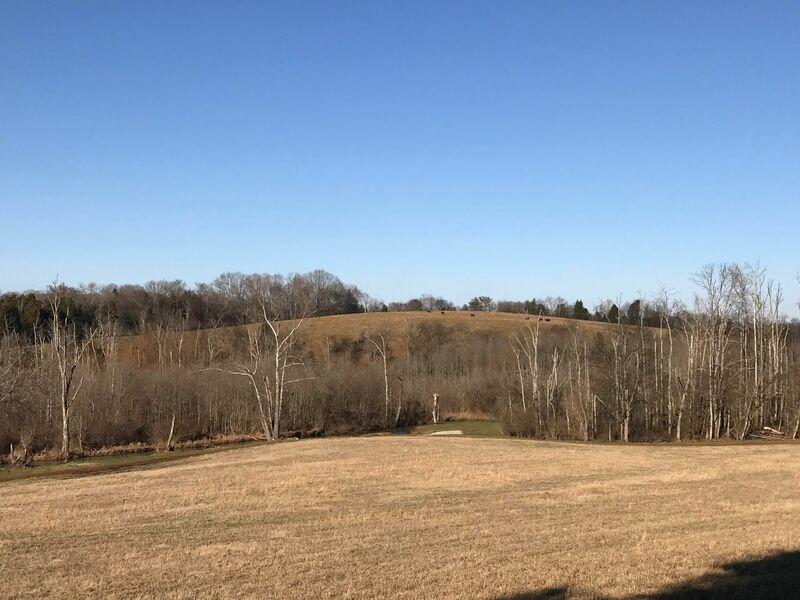 [PublicRemarks] => This farm is a rare opportunity to purchase substantial acreage in a growing part of Loudon county. 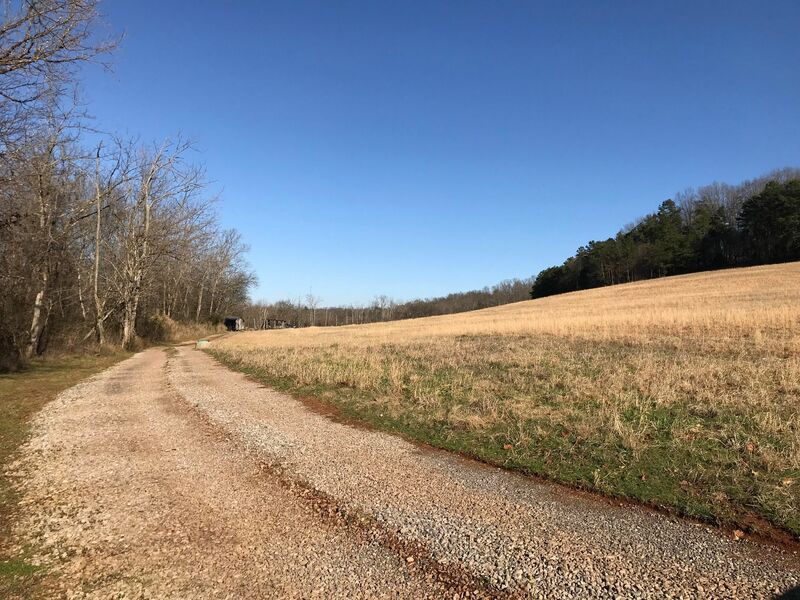 Located just west of the Knox County line, and minutes from Fort Loudon Lake and Lenoir City, the property consists of 214 acres of hardwood forest, pasture and creek bottom. 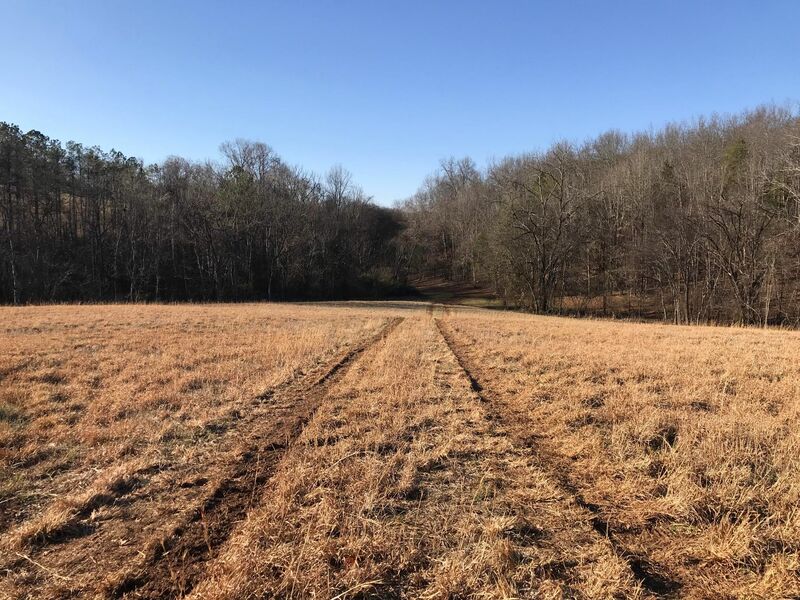 The farm has over 3800' of frontage on Muddy Creek, approximately 55 acres of mature woodland , and 115+- acres of pasture. 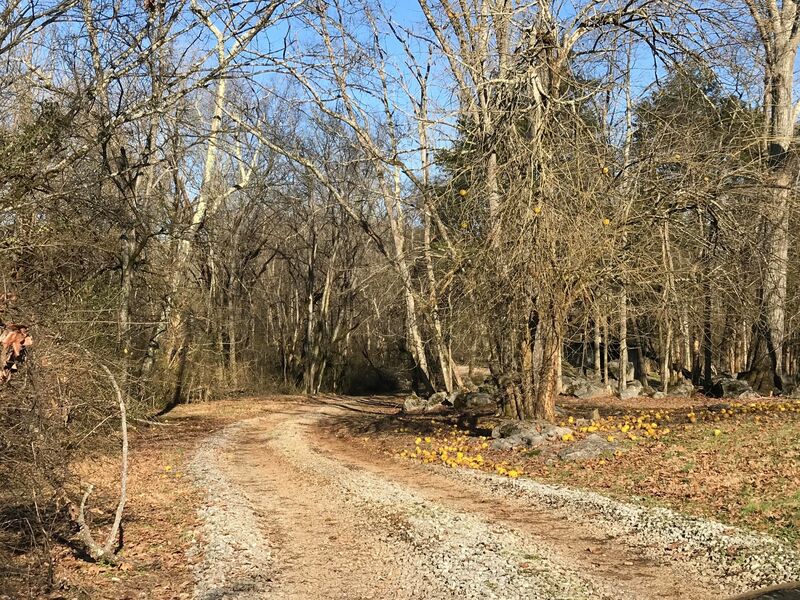 The natural features make this property an exquisite estate, but the tract is also suitable for development. 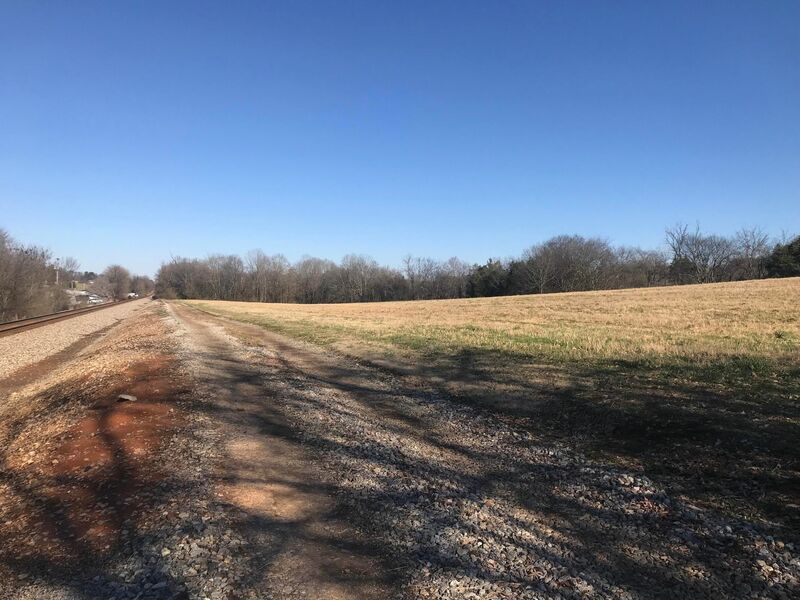 PUD approval would allow for up to 500+ units, while city annexation could allow 6.1 units/acre. 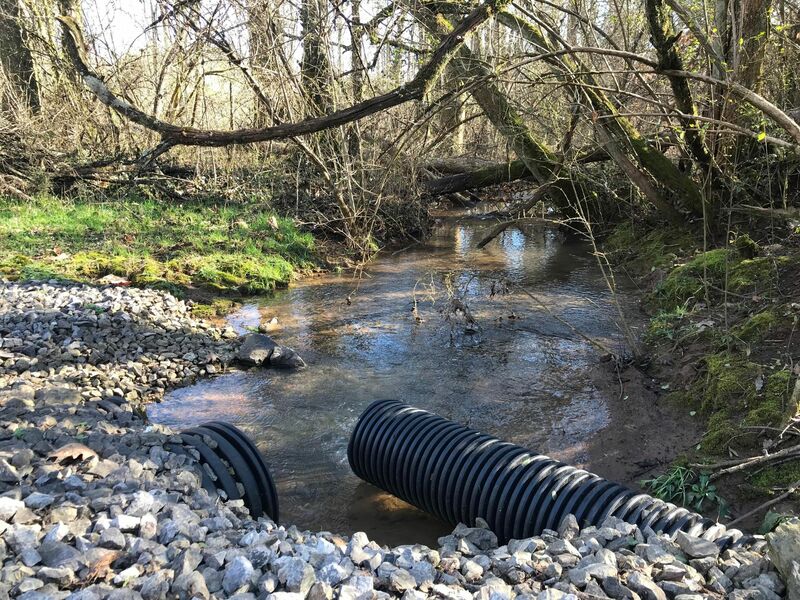 A sewer main runs along Muddy Creek to a pump station at Lakeview road, and then continues another 1800'+ along Lakeview. 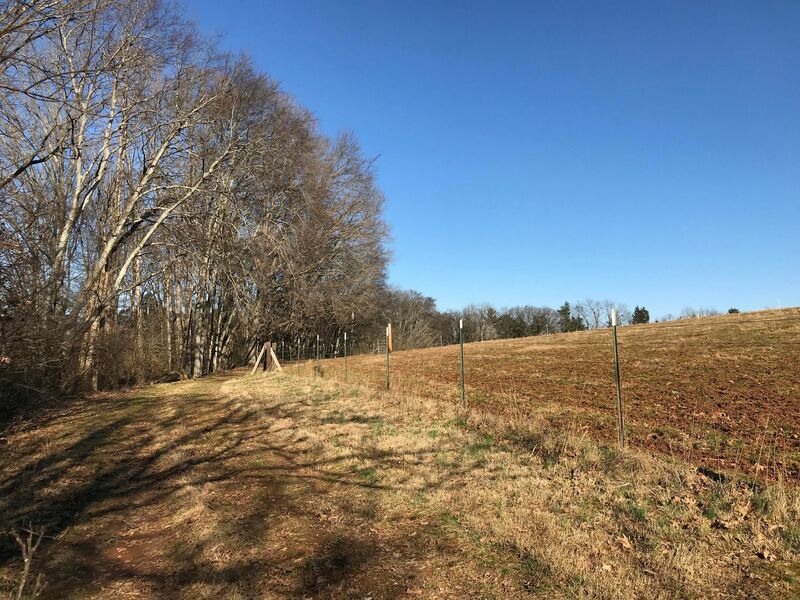 The tract has access to three phase power, water, gas and cable.